Is your tour group planning a stay in the New Orleans area? No stay in New Orleans would be complete without seeing the most interesting attractions that the city has to offer. 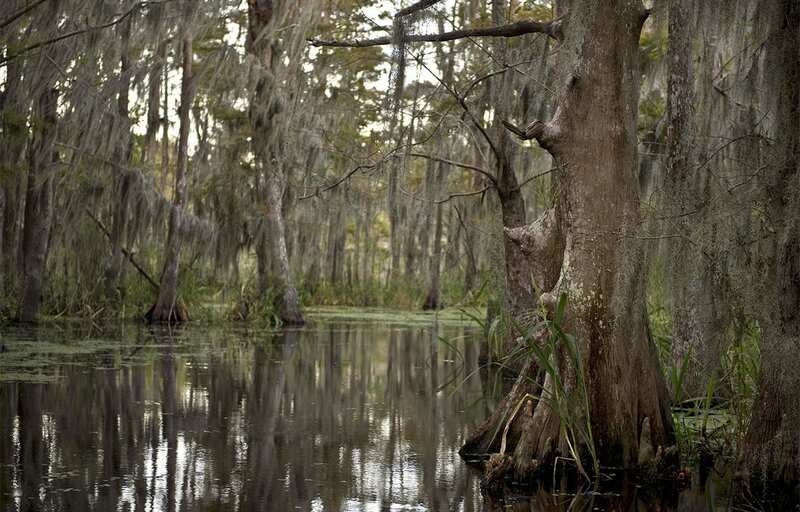 Most studies indicate that 1 out of 3 tourist that visits the New Orleans area will experience a swamp tour. 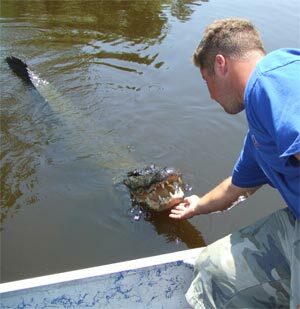 We have two options for the swamp tour experience, the conventional tour boat and the high speed airboat. We are a short 35 minute drive from the New Orleans’ French Quarter and have ample room for Motor Coach parking. 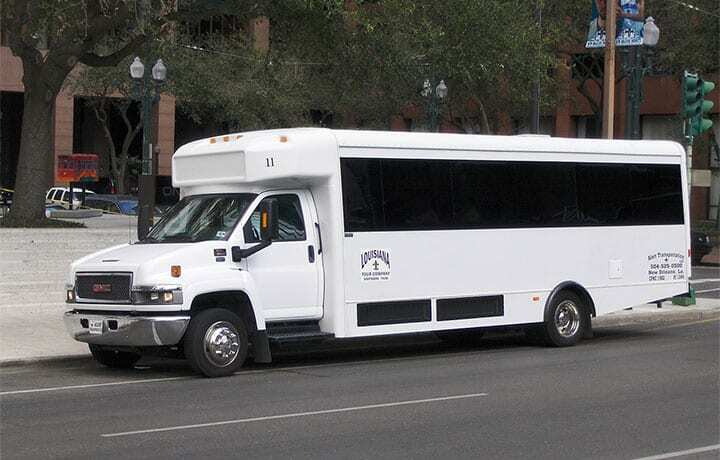 Louisiana Tour Company can arrange for private transportation for your group in our Modern, French Quarter friendly mini-buses. 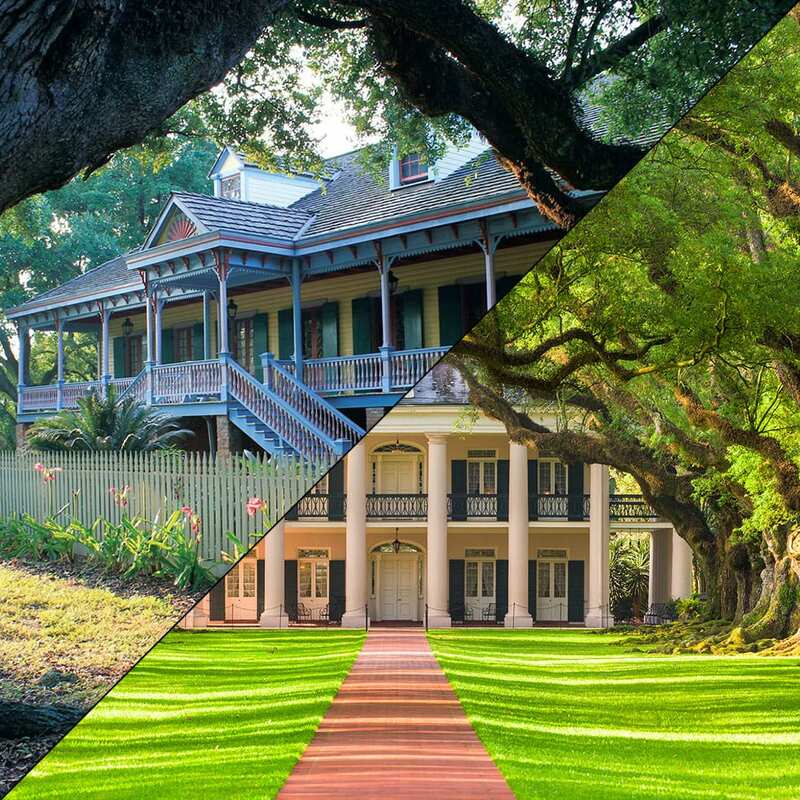 Louisiana Tour Company can accommodate groups of any size. 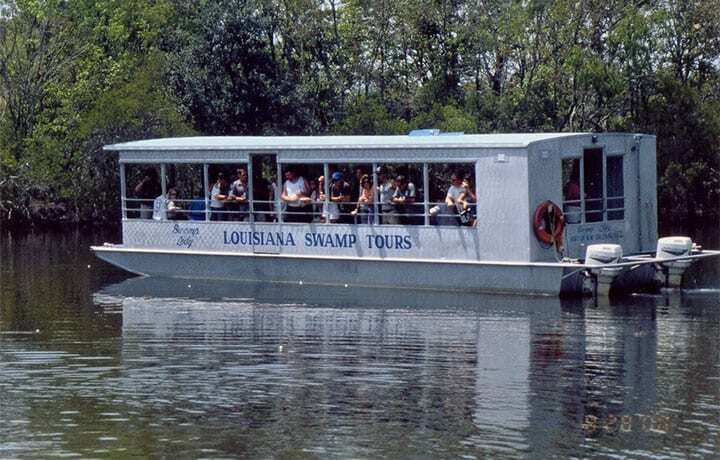 Louisiana Tour Company has two (2) Swamp Tour Boats & eight (8) Airboats. The Tour Boat has a maximum seating of 120 passengers per tour. The Airboats have a maximum seating of 84 passengers per tour. All our swamp boats have comfortable, padded seats. During the time of the year that the days are longer and daylight extends to 6pm, we offer 4 tours daily. 9:40am, Noon, 2:10pm, and 4:15pm. The average tour time is a little less than 2 hours. On private tours, you can customize it to fit your needs and shorten the time spent on the boat. 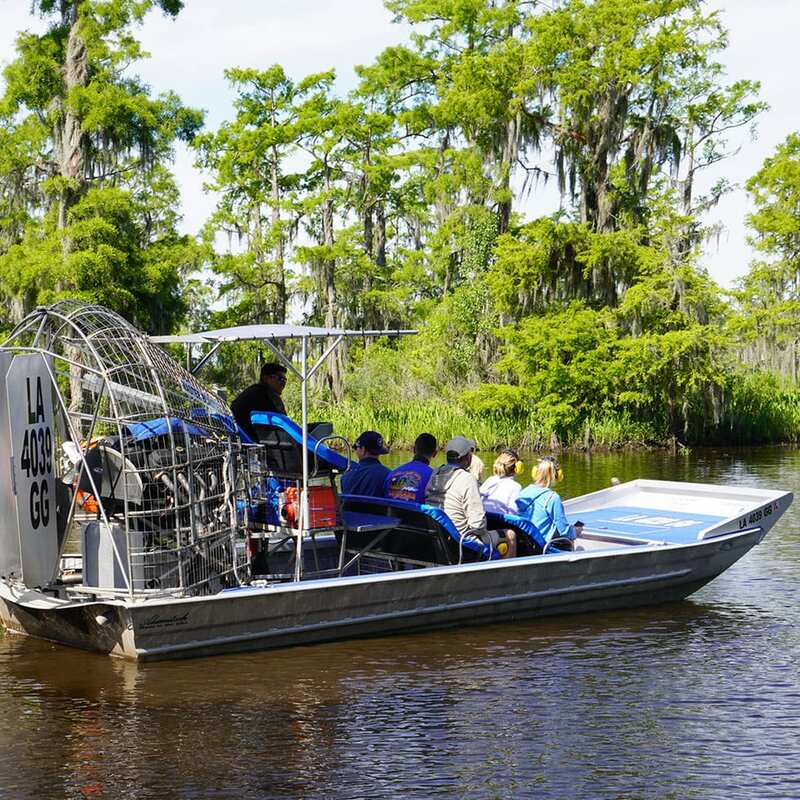 A private tour can be as few as 1 and up to 120 passengers on the swamp tour boats. Our tour captains are natives of the area and will give you an in-depth narration on either the Tour Boats or Airboats. 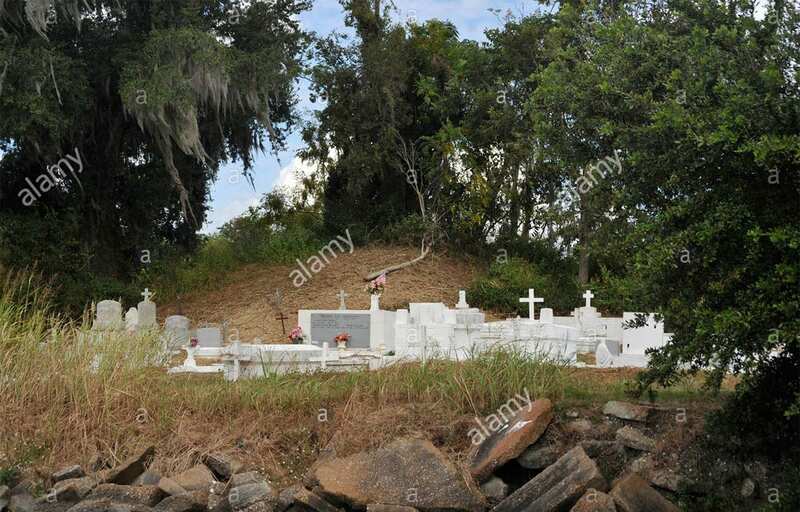 You will see the 2000 year old Indian Burial Mound, Cajun Cemetery, flora and fauna of the swamps. Your group will get more than just a boat ride. They will be entertained, educated and given a visual encounter that most of our passengers say is the highlight of their stay in New Orleans. or local (504) 689-3599 for more information on rates and availability. Get your picture taken with Elvis! Every tour group is guaranteed to see and get your picture taken with our baby gator named “Elvis”. We even have a gator at our dock. So no matter what the conditions, hot or cold, you will see at least one gator. We have a quality local Cajun restaurant “Restaurant Des Familles (504-689-7834)” that is only a short 10 minutes from the tour dock. 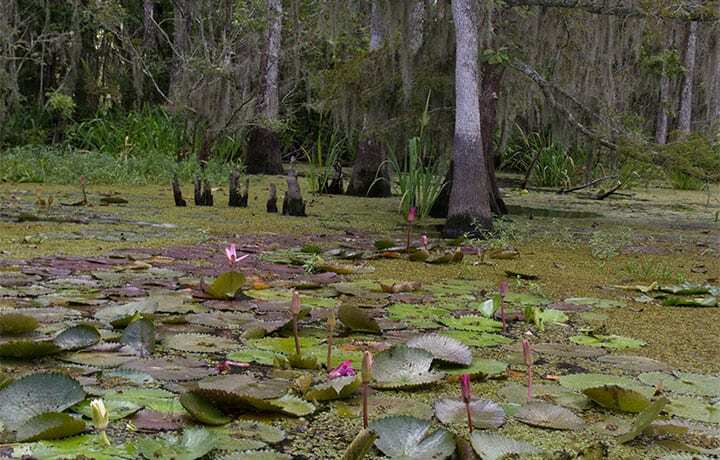 Your group can plan a swamp tour and lunch/dinner as part of your day’s adventure. Yes, we have modern restrooms at our swamp tour dock!